Hello, and happy Saturday! I hope you’ve had a great week and are ready to recharge this weekend!! After our extended break last week, I feel refreshed and slightly less tired … yes, I did take my own advice 🙂 We came back from our Thanksgiving break Monday and, instead of jumping right into new content my students completed their post-assessment over the unit we finished before the break. They also completed their learning chart by entering their post-assessment data and viewing their growth. While my students were completing their post-assessment, I was walking around the room, monitoring their progress and growth. 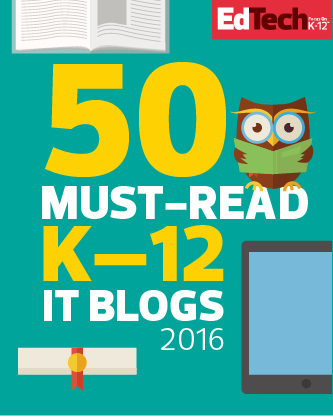 The conversations I had with my students were so incredibly positive and included, “Mrs. Petty, I got a 1/9 on my pre-test, but this time, I got a 7/9!” Many students were upset that they didn’t get a perfect score on their post-assessment, but when they looked at their pre-assessment data and saw how much they learned and improved over the course of the unit, they were so proud! 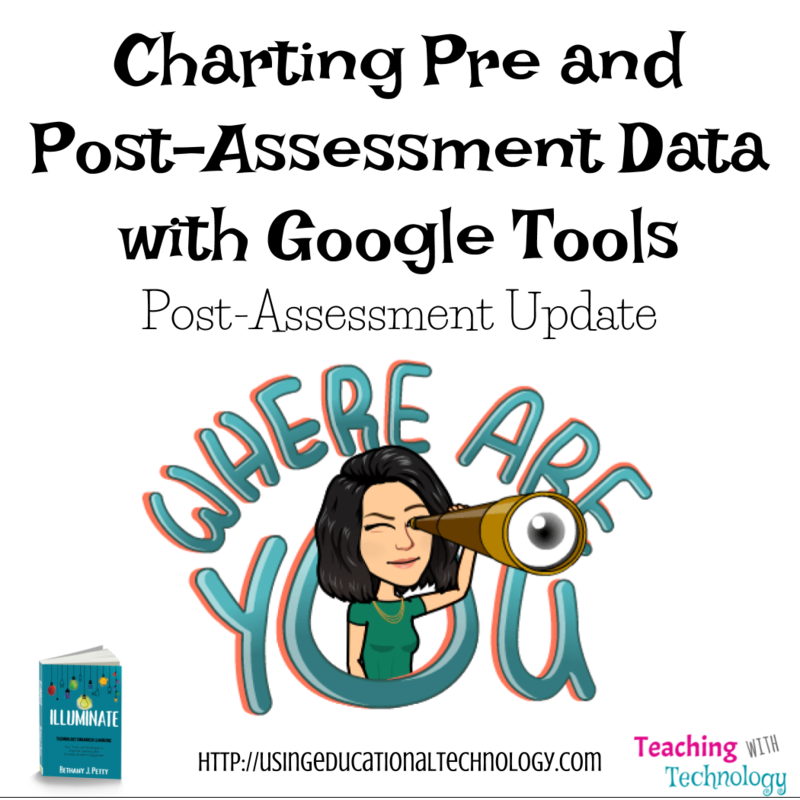 When students had completed their post-assessment, I directed them back to the Learning Chart post I originally assigned on Google Classroom, and walked them through entering their data. The first page of this spreadsheet, titled Pre-Test/Post-Test Data, required students to not only enter their data but also set a goal for each learning target. The second page, titled Federalism and Missouri Constitution Learning Chart, provides students with a bar graph that displays their pre-test and post-test data, allowing them to actually see their growth and improvement. While it is important for students to view their pre and post-assessment data, and set goals for each learning target, my favorite feature of this sheet is the Learning Chart tab. It’s one thing to look at numbers that increased over time, but I think it’s really powerful to see how much higher your post-test bar is in comparison to your pre-test bar. I’m really happy with the results of this activity and will definitely do this again! I’ve really appreciated the feedback and data from student pre/post-assessments this year. 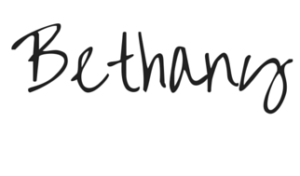 It’s been awesome! I see what standards my students already know based on the data I collect in a nice, neat Google Sheet, and can plan my instruction based on that. While I was able to view this information clearly, my students weren’t. I had originally intended to provide my students with graphing or computer paper that they could use to graph their pre-test and their post-test scores in relation to learning targets in order to actually see their growth over the course of the unit. What actually happened was this — students took the post-test and I talked briefly with them individually about “where” they started the unit and “where” they ended. The facial expressions were priceless! However, I’m looking for something that is more accessible to them, not just me. Please tell me I’m not the only one who suffers from severe teacher-brain (perhaps coupled with mom-brain) from time to time? You know the feeling – when you have a great idea, or a plan that you just know is going to be awesome and, in your completely overwhelmed mind, you know that you have plenty of time to create it or make it happen. Well … that’s exactly what happened with the Missouri Constitution/Federalism pre-test. I just KNEW that I had SO much time to create the form when in actuality … I DIDN’T. Padlet came in clutch for me, as it has so many times! I created and shared a Padlet wall with my students and required them to respond to or identify questions/individuals that we would be learning about throughout the course of this unit. At the end of the unit, the students will be able to go back to the Padlet and comment on their original post with what they’ve learned. This will allow them (and me) to see their individual progress over the course of our unit. I’ll report back soon with their feedback! 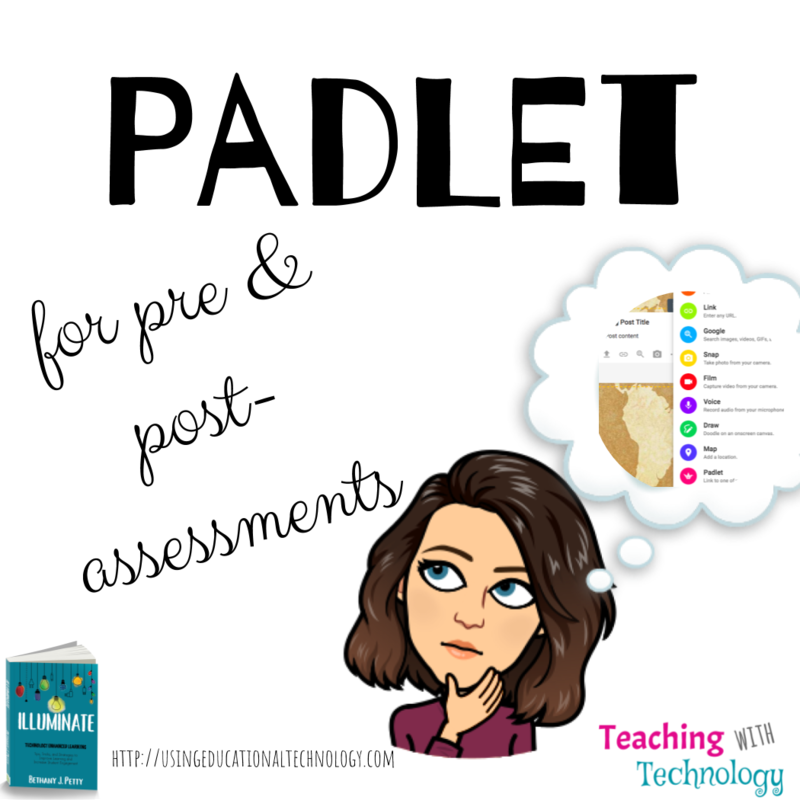 How do you use pre and post-assessments in your classroom? I wonder if John Hattie’s ears have been burning over the last few months. My district has been diving into his work, focusing on the top four practices that Professor Hattie has recognized, through his HUGE meta-analysis of millions of students across the world. 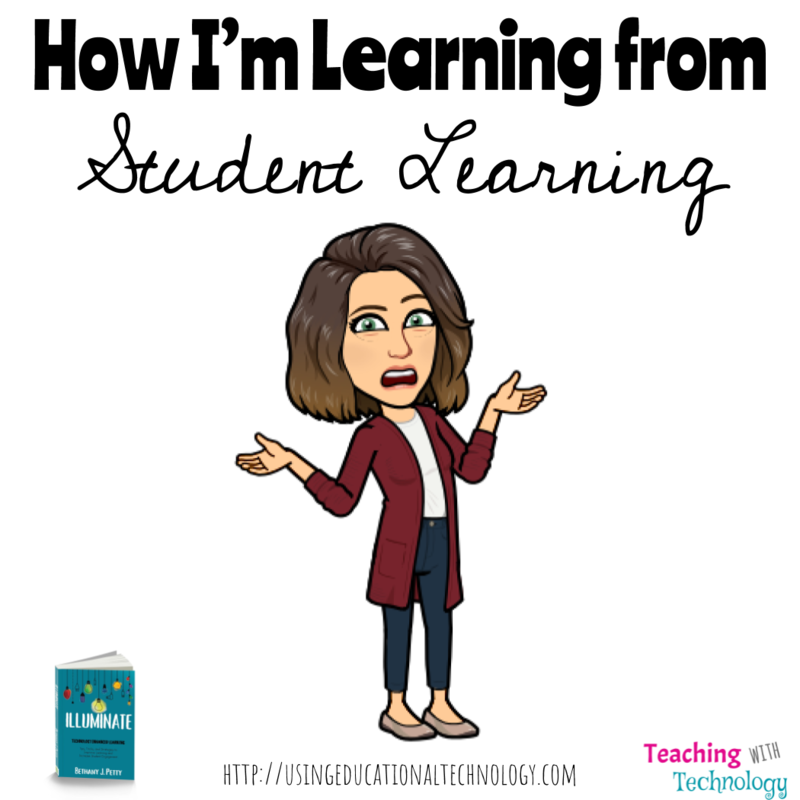 I’ve read articles, bought books, utilized my PLN, followed Professor Hattie on Twitter, and have tried to learn as much as I can about these practices that positively influence student learning. Of the top practices recognized by Professor Hattie (assessment capable learners, spaced vs massed practice, effective feedback, and reciprocal teaching), my particular focus has been on creating assessment capable learners, also known as ACL. 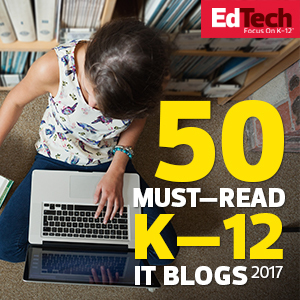 Prior to learning about ACL, I discouraged my students from writing “I don’t know” or the dreaded “idk” on assessments or assignments, and instead encouraged them to try to think of something they knew about the topic. However, on a pre-assessment, answering “I don’t know” is perfectly acceptable, as long as it’s followed by “yet.” As I assigned our recent pre-assessment, I explained this to my students and shared that not knowing about a concept before they learn about it is absolutely and perfectly FINE! It’s totally OK, helpful, respectable, etc., to recognize that you don’t know anything about a concept … as long as you’re not accepting the lack of knowledge or understanding as the end of the road. I told my students that if they really didn’t know the answer (after reading the question and response options) to feel absolutely no shame in choosing “I don’t know,” as long as they followed the phrase in their mind with “yet” because they will learn the concept! “I don’t know” is not definitive – it’s temporary! I, like many of you, have used rubrics for projects throughout my teaching career. However, looking back on those rubrics after learning about ACL, my rubrics sucked! I was evaluating components of projects on rubrics that I wasn’t teaching and shouldn’t be assessing, based on my standards. I teach Social Studies – while I can help and guide my students on how to use proper grammar, conventions, etc., those aren’t components I should be assessing! I’ve since created new rubrics that are tied to specific learning targets – as they should be! When I created and shared these new rubrics with my students, I made sure to describe the learning target (standard) in student-friendly language, which isn’t something I had done before. What good will it do for my students to know what strand and which component of the Missouri Social Studies standards are being addressed? They need to understand what they will be learning and how they will be assessed, which can be accomplished by creating learning targets using student-friendly language! As my students create their Apply product for each unit, I take time to explain and discuss the requirements on the rubric with them, making sure they understand what’s expected. They use the rubric to assess their work prior to submitting the product, which allows them to see where they are, where they need to be, and what they need to do to get there. Students highlight “where they are” on specific aspects of their rubric, which allows them to visualize what they need to do to accomplish a goal. That’s the foundation of assessment capable learning – students have a clear understanding of where they are, where they’re going, and what they need to do to get there. It’s a terrible feeling to be unsure of what’s expected in any aspect of life. Imagine how our students feel! Check out the requirements for the Apply phase product of my students’ Missouri Constitution and Federalism HyperDoc here, and the rubric for that activity here. How do you use ACL in your classroom?